Borderlands? BioShock? What could it be? 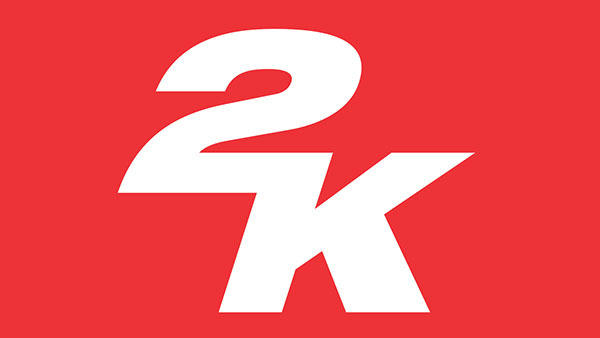 Take-Two Interactive teased a “highly-anticipated new title from one of 2K’s biggest franchises” due out between April 1, 2018 and March 31, 2019 in its fiscal year 2017 results report released today. Take-Two’s fiscal 2019 runs from April 1, 2018 to March 31, 2019.